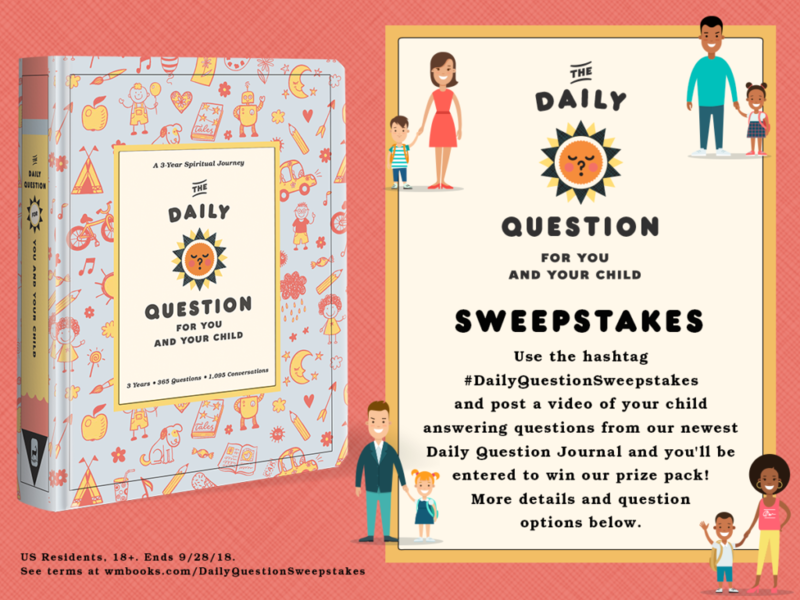 The Daily Question for You and Your Child Sweepstakes! Don’t have the journal yet? Here’s a few questions you can choose from! Name someone who makes you smile, and explain why. When do you like to pray? One a five-year mission to colonize Mars, you can bring two things from your room. What are they? Why do you like your friends? Would you rather have the ability to fly or have a pet dinosaur? What age feels really old to you? Are you afraid of bugs, or do you think they’re cool? End of Summer Fiction BOGO! End the summer right! 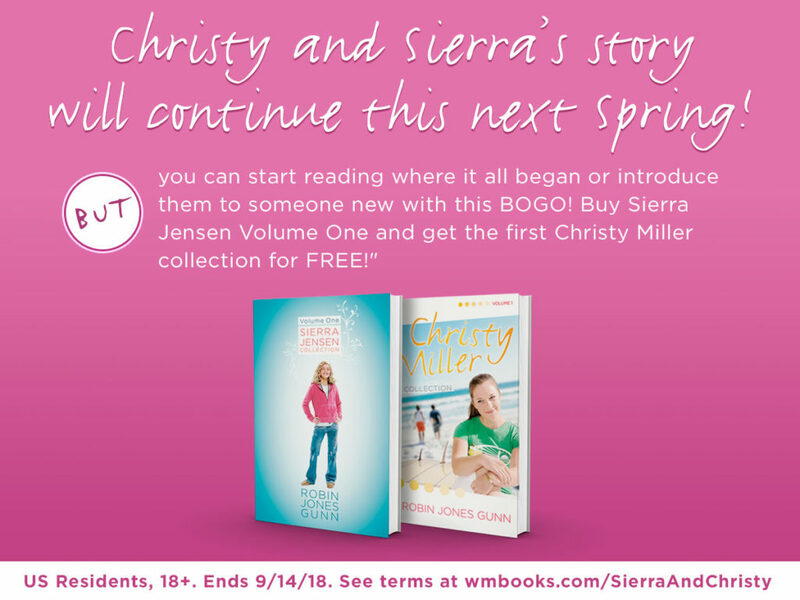 Buy Robin Jones Gunn’s Sierra Jensen Collection, Volume 1 and get The Christy Miller Collection, Volume 1 FOR FREE! Be ready for their return in Robin Jones Gunn’s 2019 Spring release! 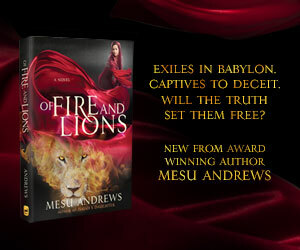 Buy today and redeem your offer here. Read the first chapter of Rockstar Grandparent. A guide to grandparenting with purpose and fun–in the age of smart phones and social media. Grandparenting may be different today, but it still can be meaningful and fun for both the kids and the adults. Today’s grandparent needs to understand technology—how it mesmerizes grandchildren but also enhances the opportunities to connect and share life experiences. And while many of the roles grandparents play in the lives of grandchildren have changed, their most important role of influencing with wisdom, faith, and fun remains the same. The author addresses topics relevant to all grandparents and also looks at the challenges of grandchildren living in single parent or blended families. Also included are stories from the author’s journey with her own grandchildren—including Duck Dynasty’s Sadie Robertson. Forbes.com has featured author and founder of Noonday Collection, Jessica Honegger and her upcoming book, IMPERFECT COURAGE: Live a Life of Purpose by Leaving Comfort and Going Scared (8/14/18, WaterBrook). Read the full story here: How This Woman Built A $17 Million Global Business Empowering Women. 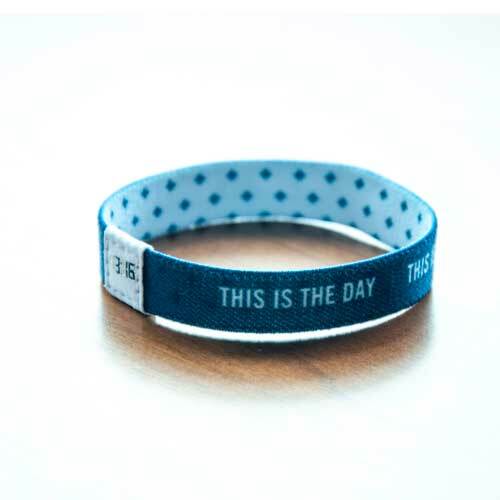 Order your copy of This is The Day by Tim Tebow and receive this exclusive “This is The Day” wristband designed and worn by Tim Tebow! 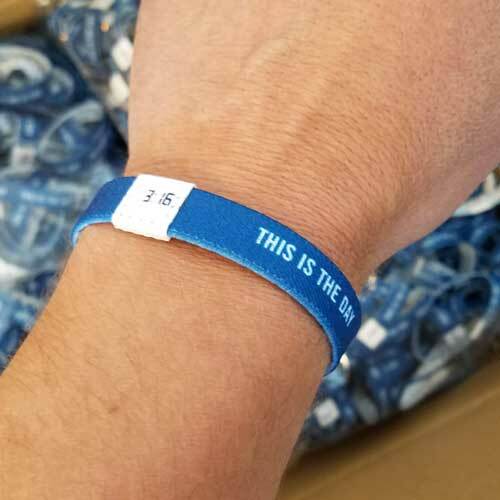 This is a high quality “So Good” wristband. Please order your copy from your favorite retailer and then return to this page and fill out the form below to receive your free wristband. If you cannot see the webform below, please use the simple web form here. In this true, compelling account of perseverance and hope from Seahawks Coach Pete Carroll’s assistant, a young journalist walks on to a top-ranked USC football team and, guided by his faith, shares God’s love, launching him on an unexpected journey with an amazing outcome. The founder of the popular fair trade jewelry brand Noonday Collection shares her story of starting the rapid-growing business that impacts over 4,400 artisans in vulnerable communities across the globe and invites readers on a journey of transformation, challenging them to trade their comfort zones for a life of impact and adventure.